Cetraben is an emollient cream which can be used to help treat dry and sensitive skin. It used to be prescription only but now is available to buy whenever you or your child’s skin needs something a bit richer whether it’s due to dry patches or eczema related issues. Both my children have suffered with dry and sensitive skin in different ways since they were born and I also have a particularly dry itchy patch of skin on my leg that ordinary moisturisers don’t really help with. We’ve been prescribed creams in the past but it’s great to know you can buy one when you need it. Cetraben has created two different formulas, a cream and a lotion with the lotion being a lot lighter in texture than the cream which is great when you don’t want to be rubbing heavy creams in to your skin. I’ve tried out both textures and find they both absorb really quickly and easily leaving little greasy residue. They are pleasant to use and have really helped with the dry patches on my leg and my little boys patches on his back. The product comes in large style pump bottles (200ml) as well as handy smaller (50ml) bottles which are ideal for travel or keeping in your handbag. I have two full sets of both the lotion and cream in both sizes available to giveaway to two lucky readers. I never used to pay too much attention to foot care when I was younger and easily managed to wear ridiculously high heels, strappy sandals etc, but now I notice the aches and pain more now along with dry skin on feet especially around the heels. 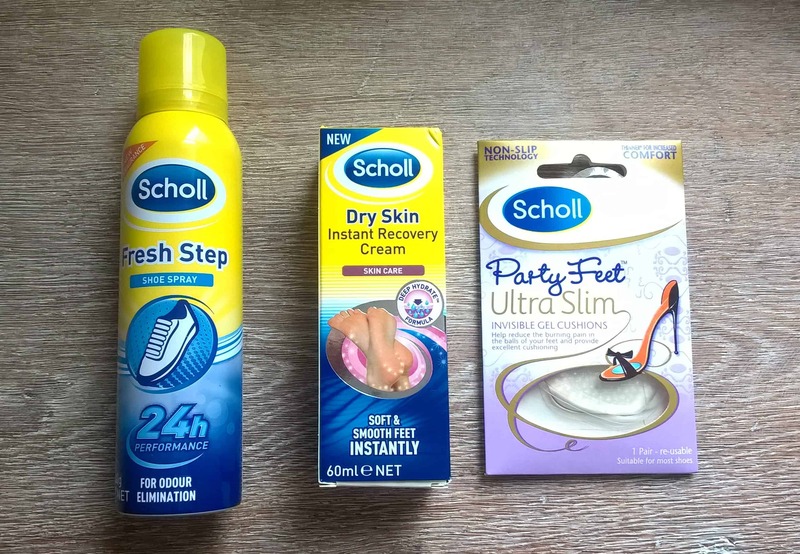 A range that you can always rely on for great quality footcare is Scholl and I was please to try out some of their products below. Scholl Fresh Step Spray is a simple to use spray that you use in your shoes to eliminate odour. You can use the spray before or after wear, just let the spray dry first before wearing and it should keep them odour free for 24 hours. I find this great to spray in shoes at the end of the day to freshen them up ready for the next time you wear them. I tend to use this more in trainers, especially after a trip to the gym! 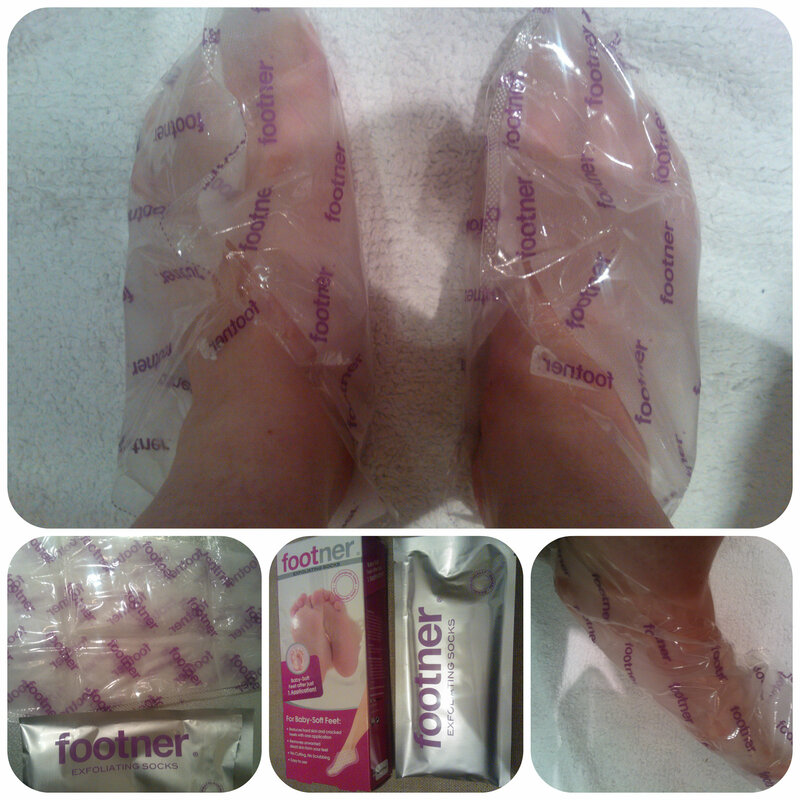 Scholl Dry Skin Instant Recovery Cream is just what I need for my feet. It pushes moisture deep into the skin to really hydrate them and leave them soft and smoother. I find that although it’s rich it really sinks into the skin and used daily, you soon notice much softer skin all over. It also has a pleasant gentle fragrance which leaves the feet fresh. Scholl Party Feet are a girls best friend for high heels. Even though I don’t wear high heels as often as I used to, I do have some heeled boots which these are perfect in as the balls of my feet tend to get a bit sore by the end of the day. I also find these usefull for weddings and functions where you can be standing around chatting. These are a new slimmer version but still do the job. I find it useful to have several pairs and keep them in the shoes you wear most often. All reviews are my own and my family’s opinions and we received the items in order to write the review.